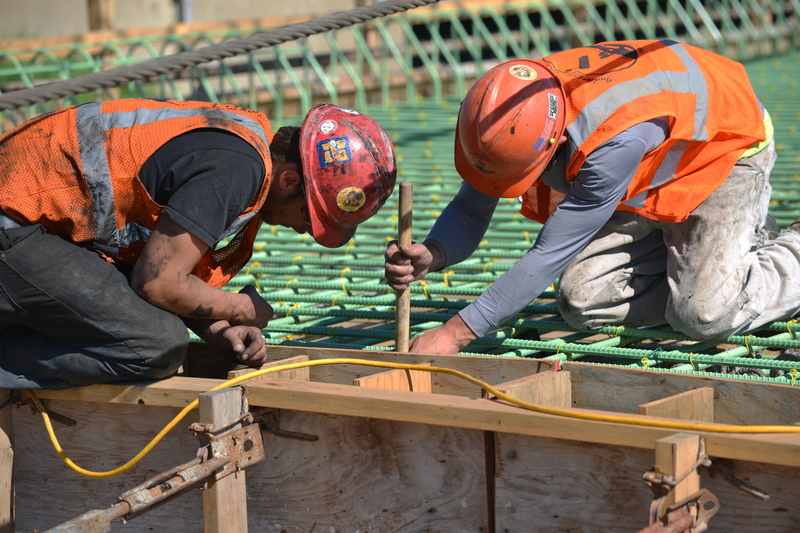 Contractors at work with the rebar on a replacement bridge along Highway 31 in South Central North Dakota near the Standing Rock Indian Reservation. Yesterday was Go Orange Day in state DOTs around the country to honor National Work Zone Awareness Week. People were posting pics of themselves wearing the color everywhere! We gotta say there were a lot of really great photos! Did you take one? Have you thought about entering it? If not, don’t worry: there will be plenty of chances to capture the men and women working on our transportation network before the deadline.